As an A-grade automotive electrician, I built my career path in the field that I loved the most - working with my hands. This involved dismantling and rebuilding numerous gadgets and gizmos, with electrical wire, a soldering iron and insulation tape. What started out as one thing, became another and another and another. That was a long time ago. Since then, I have seen the growth of the technology sector flourish and grow exponentially with a wide range of newer and better technologies that are being incorporated and integrated into almost everything today. The technical and business skills required to cope in this ever changing world, have to be developed and honed on an on-going basis, just to simply stay in the running….., hopefully the systems are not outdated and replaced by something better before they reach market, or at best, break-even on costs. In order to succeed in areas previously unknown, like Cloud Computing, GSM, WiFi, LPWAN, BLE, Zigbee, Arduino, LoRaWAN to name few, one had to be something special, just to understand the systems and how they each work within the bigger picture. Over the last …many years …. 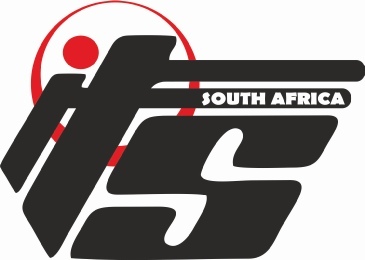 the expertise I have gained has been put to good use, as I have put all this knowledge into the ITS South Africa SkyServer platform that can be accessed from virtually anywhere in the world. The agent/licensing/distributor model can be used by entrepreneurs to grow new technology pockets into their existing businesses, while our team remains constantly focused on making your technology applications a success as we walk the road together. I truly understand the importance of world class products and solutions, that can and will, create success for you. I am very passionate about technology - How can I help you?